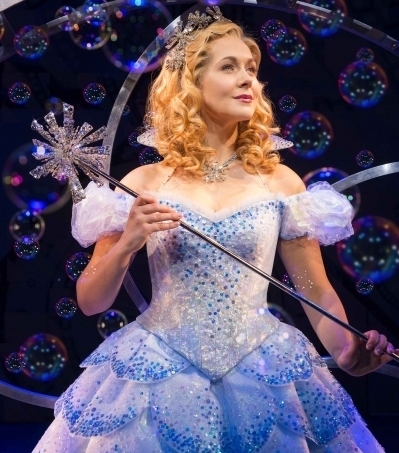 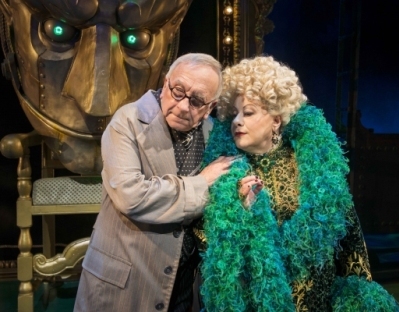 The West End production of Wicked has announced its 20th booking extension at the Apollo Victoria Theatre, with 500,000 new tickets on sale from 10am on Monday 7 September 2015. 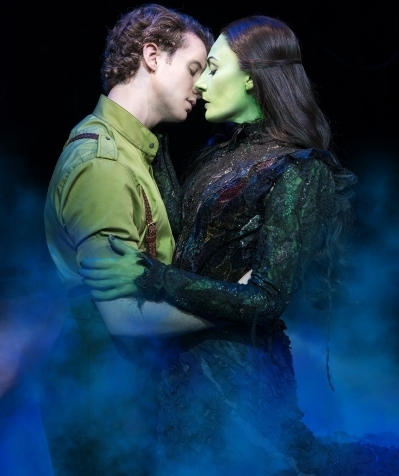 The musical is now booking until 5 November 2016. 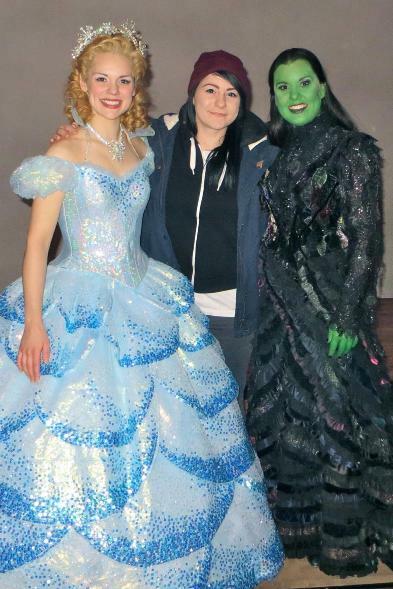 As of 21 September 2015, the cast of Wicked includes Emma Hatton (Elphaba), Savannah Stevenson (Glinda), Oliver Savile (Fiyero), Liza Sadovy (Madame Morrible), Tom McGowan (The Wizard), Sean Kearns (Doctor Dillamond), Daniel Hope (Boq), and Katie Rowley Jones (Nessarose). 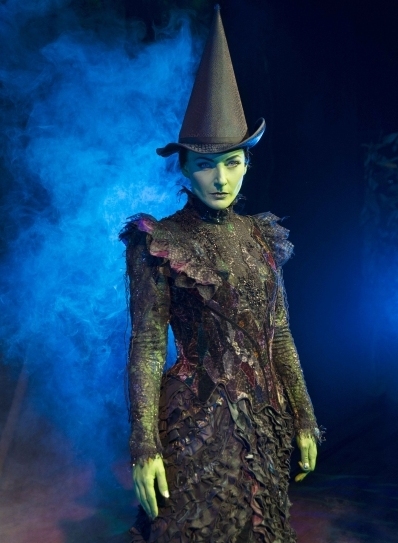 With music and lyrics by Academy Award-winner Stephen Schwartz, a book by Winnie Holzman, Wicked is based on the novel Wicked: The Life and Times of the Wicked Witch of the West by Gregory Maguire. 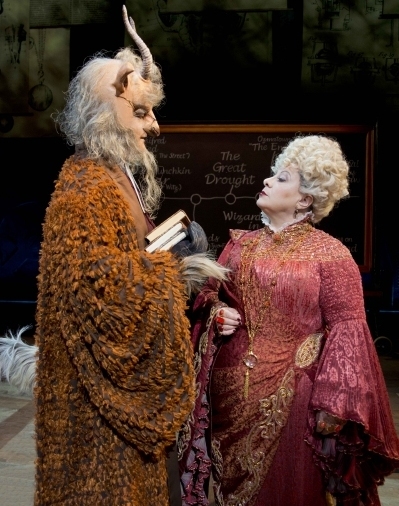 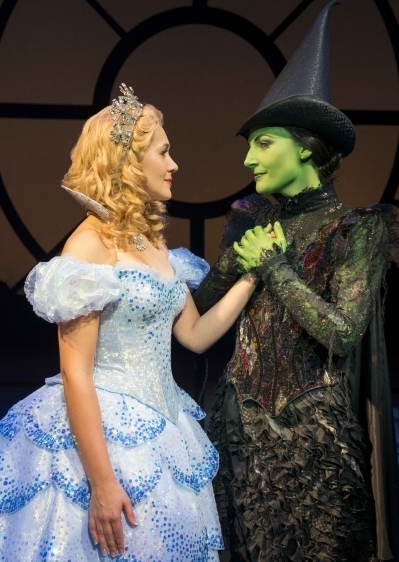 Hurry up to buy the best Wicked Apollo Victoria Theatre Tickets Online NOW!